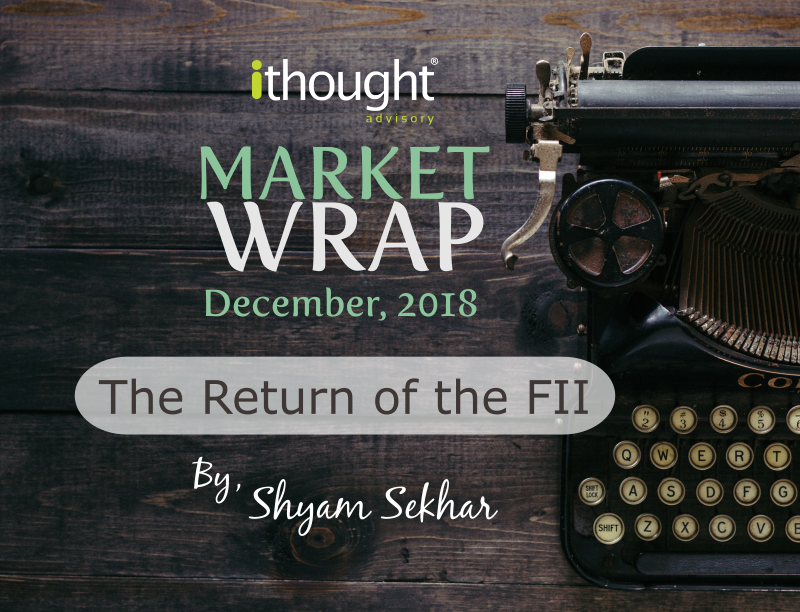 The FIIs are back. November clearly showed a change of mind. The DIIs continue to receive money from domestic investors. It is in this scenario that we go into the last phase of state elections. If the verdict in the five states is not too adverse, we could see a shift in the broader market narrative. Flows will become one-sided. But, if the verdict is adversely against the ruling combine, then we should see extended volatility into the next year. Clearly, we are going into a phase where flows and politics will be the twin drivers of our markets. The markets fear the stability of the next government and anything that assuages those fears will see a big relief rally. If trends foment more fear, we could see a sell-off. Investors should bear in mind that every new year sees a thematic shift and rotation of sectors in equity markets. Next year will be no different. The coming weeks will see that trend play out in our markets. Newer themes and broader economic trends will be explored by investors. The selling off in sectors adversely affected by cheap oil, stronger rupee, and falling interest rates cannot be ruled out. The markets will keenly watch developments and global investors may be in a hurry to make up their minds. With US markets seeing clear relief on interest rates and domestic data, global fund flows also seem to be stable. Structurally, global fund flows seem to be in a soft spot. If our politics presents a picture of stability, we should see global flows into India rise significantly in 2019. The trend may well start in the coming week itself. Investors seem to be in no mood to wait.